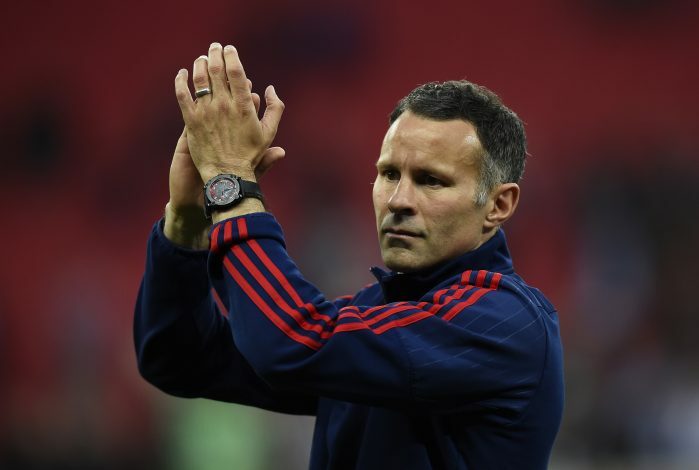 Manchester United legend Ryan Giggs is believed to have been shortlisted as one of the candidates to take over as manager of Wigan, according to ESPN. Wigan were left searching for a new manager, after sacking Gary Caldwell for failing to guide the club out of the relegation zone, winning just 2 matches from the club’s opening 14. According to the report, Ryan Giggs is keen to begin his career as a full-time manager, and would be open to the possibility of joining Wigan. The 42-year-old ended his full-time playing career in 2013, and was subsequently appointed as a player-coach under Sir Alex Ferguson’s successor, David Moyes. After Manchester United sacked David Moyes later that season, Giggs took over as the club’s interim player-manager, taking charge of United’s final 4 matches of the season. Louis Van Gaal was soon appointed as United’s new manager for the 2014-15 season, and Giggs was announced as the Dutchman’s assistant manager. After the Red Devils sacked Van Gaal last season, Giggs was heavily linked to taking up the job as manager, but Jose Mourinho was eventually announced as the next Manchester United boss, and Giggs denied the opportunity to stay on under the Portuguese. Giggs was recently linked with the Swansea City job following the departure of Francesco Guidolin, however, the Welshman wasn’t too keen on the job, as he stated the club’s ambitions did not match his own. However, Giggs is reportedly keen on the Wigan job, as it would allow him to stay in the north-west and begin his first sole managerial role. 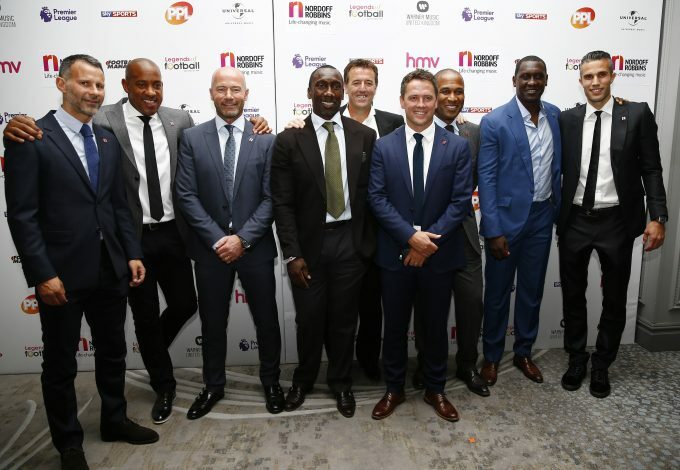 If Giggs’ managerial skills are anything close to his playing skills, then he could possibly become one of the greatest ever. The Welshman made 963 appearances for Manchester United during his playing career, which spanned over 20 years. He was key to many of Sir Alex Ferguson’s title triumphs, and his name will be forever remembered by the Old Trafford crowd.